According to reports from Reuters, Lyft is removing all of its on-demand electric bicycles from public use in New York, Washington, D.C. and the San Francisco Bay area after riders reported braking issues. 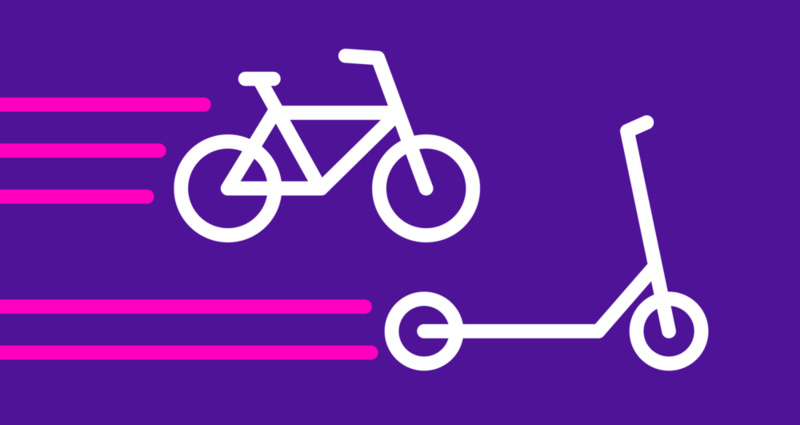 Lyft spokesperson Julie Wood said this afternoon (April 14), "After a small number of reports and out of an abundance of caution, we are proactively pausing our electric bikes from service in three markets. Safety always comes first." Lyft further stated that is "hard at work on a new pedal-assist bike," that will debut soon. In 2018 Lyft became the largest U.S. bike-sharing operator after it acquired Motivate. Motivate owned New York's Citi Bike and Washington's Capital Bikeshare. Lyft already had bike-sharing operations in the Boston, Chicago and Portland (Oregon) markets. In the United States, one of Lyft’s goals is to decrease personal car ownership by providing a range of alternative transportation options. In addition to its ride-sharing and bicycle-sharing services, the company also offers carpooling and scooter rentals. Lyft’s initial public offering (IPO) took place on March 28, beating its chief rival, Uber, to market. According to the prospectus that Lyft filed for the IPO, the company's share of the U.S. ride-hailing market grew to 39 percent in December 2018 from 22 percent at the end of 2016. However, while Lyft’s stock debuted at $72 per share, its price as of the close of market on April 12 was $59.90 per share. This latest stumble is likely going to be a factor when the stock markets open on the morning of April 15. FreightWaves will continue to provide information regarding Lyft going forward.